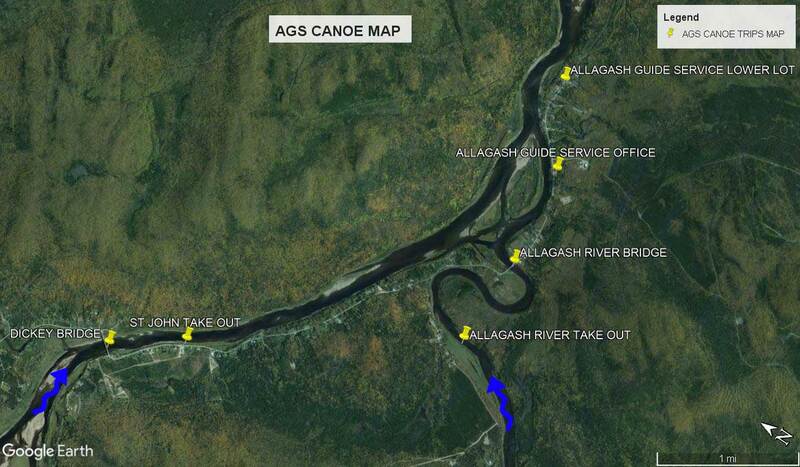 The Allagash River has been enjoyed by paddlers and sportsmen for over 100 years. Since the mid-1960’s the Allagash River has been preserved and managed as a State park, now known as the Allagash Wilderness Waterway (AWW). The many Ranger stations and Rangers that work along the river corridor assist paddlers, maintain campsites and character of the river. Several sights of significance are worthy of traveling to such as: polar ice caves, locomotives at Eagle Lake and Allagash Falls. North Maine Woods (NMW) charges gate and nightly camping fees. 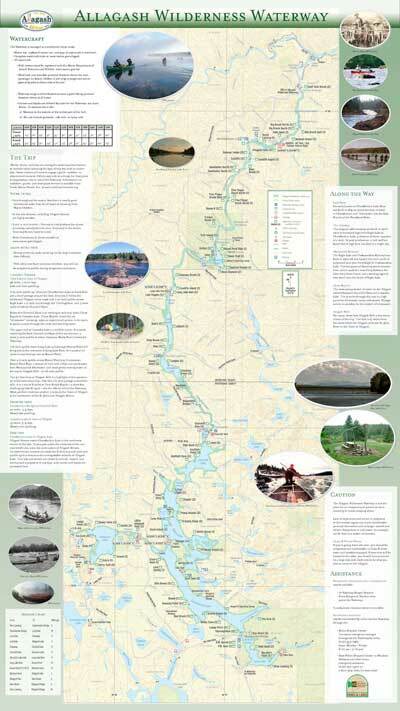 To view the Allagash Wilderness Waterway and North Maine Woods current fee’s please visit this link http://www.northmainewoods.org/aww-prc-fees.html or call headquarters in Ashland at 207-435-6213. Please contact us before sending to verify that dates are available. Our private canoe landing and vehicle parking is provided as a convenience and reserved for our customers only. 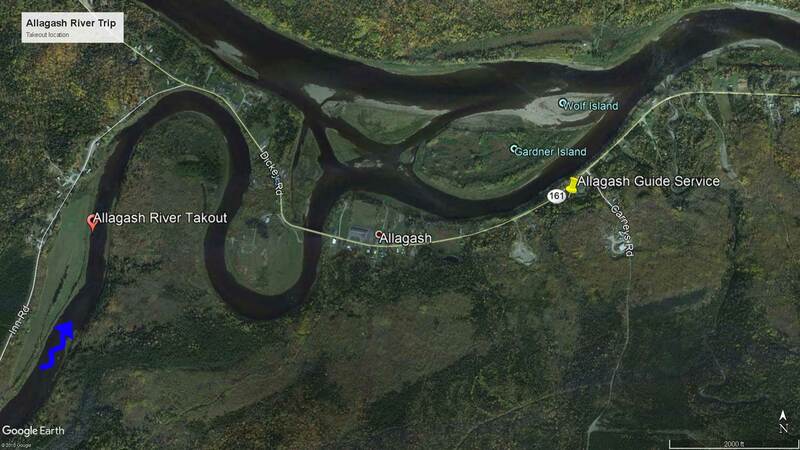 The landing is located on the west (left) side of the river, approximately 1.5 miles before the bridge in Allagash Village. 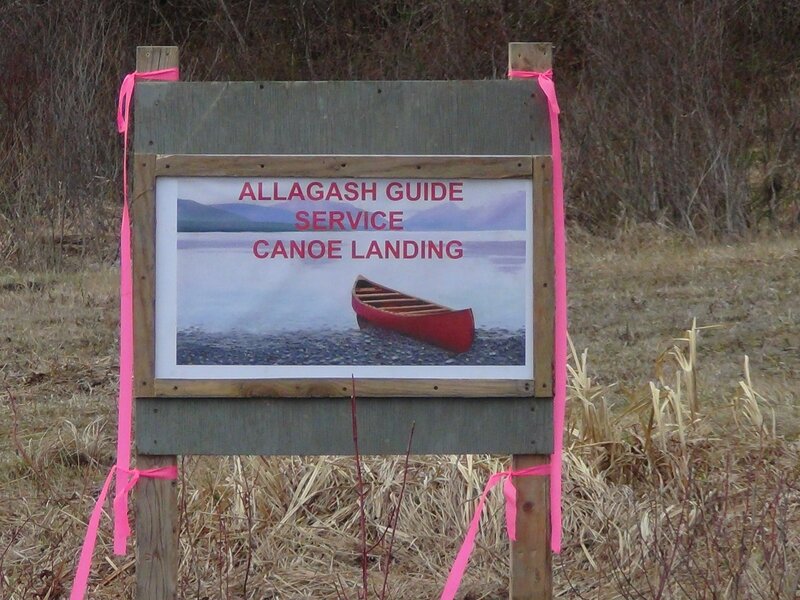 You will see a sign indicating our landing it will say “Allagash Guide Service Canoe Landing“. Your vehicle will be parked in the large field near the landing. You will be able to drive your vehicle to the river to load your gear.